This Spell is Designed to Let You “Really” Enjoy Life! Do you want to have it all: money, love, happiness? Do you want to lead the life that others merely dream of? And wouldn’t it be something if you suddenly came into a lot of money. You certainly know what you’d do with it! Well, sometimes dreams do come true. To start you on this path to a life of luxury, you may want to ask someone with vast psychic powers to work in your behalf. To cast a spell designed to bring you the money, the power, the luxuries, and the good life. Her name is Andreika and she has been casting her powerful spell for money and wealth for over five decades for some of the most famous and successful people worldwide. So if you truly wish to lead the good life, this is your chance! Andreika guarantees satisfaction for each and every one of her spells for money, and all her spells, up to 365 days! That’s one full year, or your money back if it doesn’t bring you everything you desire. 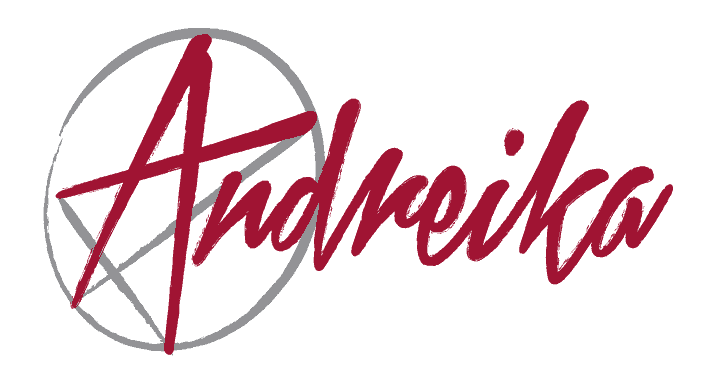 Andreika awaits word from you to cast this potent spell. Don’t wait another day longer. What do you have to lose?